Product information "APS+ (plus) complete kit optical display MMI front retrofit for Audi A6 4F"
We will perform this upgrade to your car. Feel free to contact us! 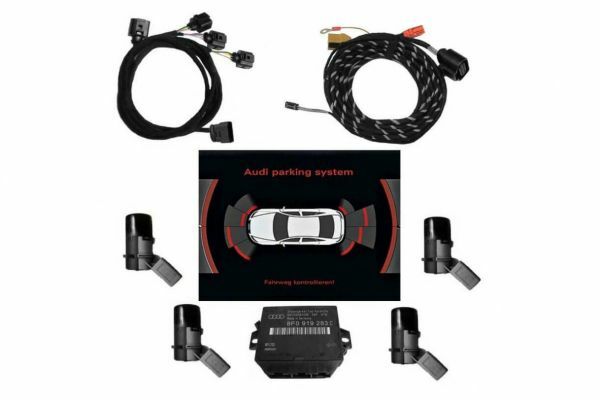 Customer review for "APS+ (plus) complete kit optical display MMI front retrofit for Audi A6 4F"
Properties: "APS+ (plus) complete kit optical display MMI front retrofit for Audi A6 4F"
Installation manuals for "APS+ (plus) complete kit optical display MMI front retrofit for Audi A6 4F"